Konya Chamber of Real Estate Agents President Sedat Altınay said on Wednesday that real estate agents should have a system to prevent Gülenists from renting houses. Altınay said he has warned members of the chamber to be careful when renting houses to people who might be wanted by the police due to their links to the Gülen group, which is accused by Turkish authorities of masterminding a failed coup last year. “Our members first demand the necessary documents from tenant candidates. They inform police if they find something suspicious about them,” he said. Altınay also said the Interior Ministry fines real estate agents up to TL 5,000 if they fail to inform security agencies about the identity of people who rent rooms on a daily, weekly or monthly basis. 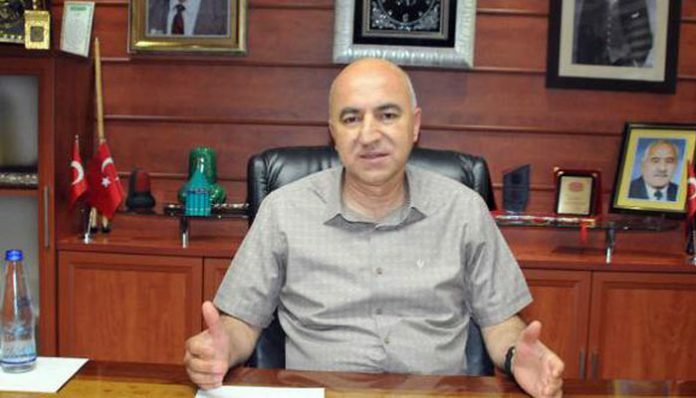 “If they [real estate agencies] continue to fail to [inform the police] and rent houses to FETÖ members, the fine will exceed TL 10,000, and they may even be prosecuted on terror charges,” he said. “FETÖ,” or the Fetullahist Terrorist Organization, is a derogatory term coined by President Recep Tayyip Erdoğan and the ruling Justice and Development Party (AKP) to refer to the Gülen group. According to a tally by TurkeyPurge.com, as of July 26, more than 145,000 people sacked from state jobs, over 122,000 detained and nearly 57,000 people arrested over their links with Gülen group since the failed coup.